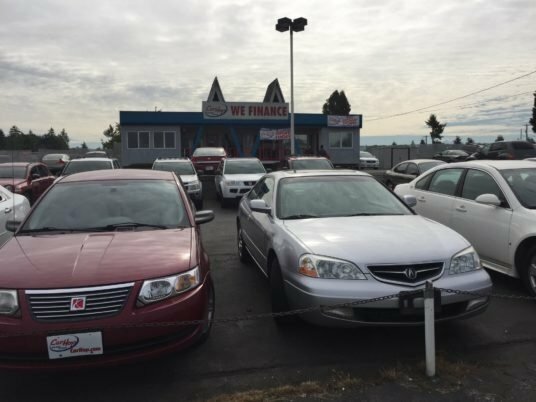 If you live in the Tacoma (Lakewood) WA area and have been turned down for a car loan in the past, don’t worry – CarHop will work hard to get you approved and driving, even if you have bad or no credit. In fact, we’ve been proudly helping customers drive since 1996 and in our Tacoma store since 2007! Had a great experience there! Vino was fantastic.He got me financed when others probably wouldn't.Thanks to all at Carhop! It was great to deal with the staff from carhop. They are very profensional and helpped me out just like they said. If you have less than perfect credit they are a wonderful option. Co.e in and see Vino and he will do everything he can to get you into a car. They work really hard to get you what you want for YOUR budget. Thank you Charles for making my birthday present to myself the best ever. Proud owner of a Crystler 300 with a Hemi!! Hi I came in to carHop and I know myself I had a repo last year and guess what I walk out with a good news and drive a car home this guy name Vino is a good customer service I love you guys so much thank you very much may all of you have a bless day and bless all you guys services like I said thank you again so much for helping me out GOD BLESS. Thanks Charles and vino for great customer service. CarHop put me into a vehicle after 9mo. I’ve tried different ones with me having bad credit and CarHop said yes. Thanks Vino I greatly appreciate you. 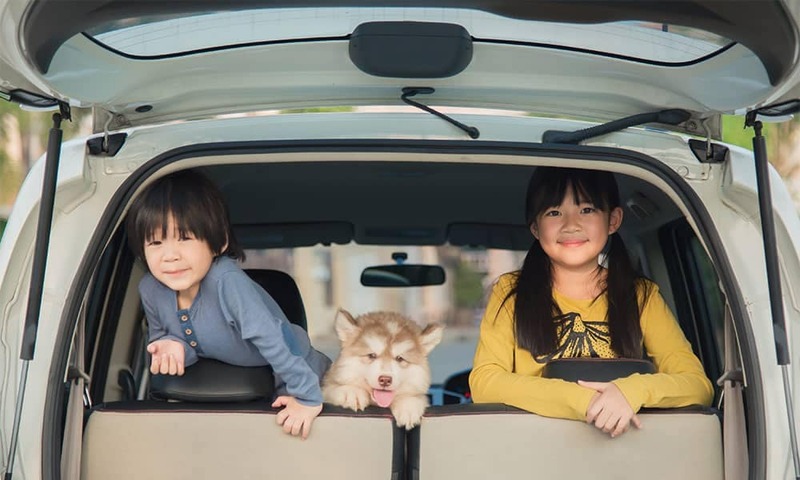 They all have their place, but there’s more than one reason why looking at pre-owned cars is more attractive. Tacoma is served by several bus routes, but making numerous connections to reach a meeting or social event is never ideal, especially since a single missed connection can get you stranded. You’ll also find coverage becoming increasingly patchy as you get farther away from the center of town. Tacoma’s light rail network consists of only a single line that runs from Tacoma Dome Station to Theatre District / S. 9th, so it’s of limited use to most residents. You’ll have to keep your eye on your watch when you head out to meet your friends, too — the light rail network closes at 10 p.m. all through the week. If you’re functionally unable to get on or off a transit bus or physically unable to reach a regular Pierce Transit bus stop, you can use SHUTTLE. It’s a shared-ride service that offers door-to-door service, but you can only use it if you meet their criteria. Even if you do, expect multiple stops on the way to your destination. 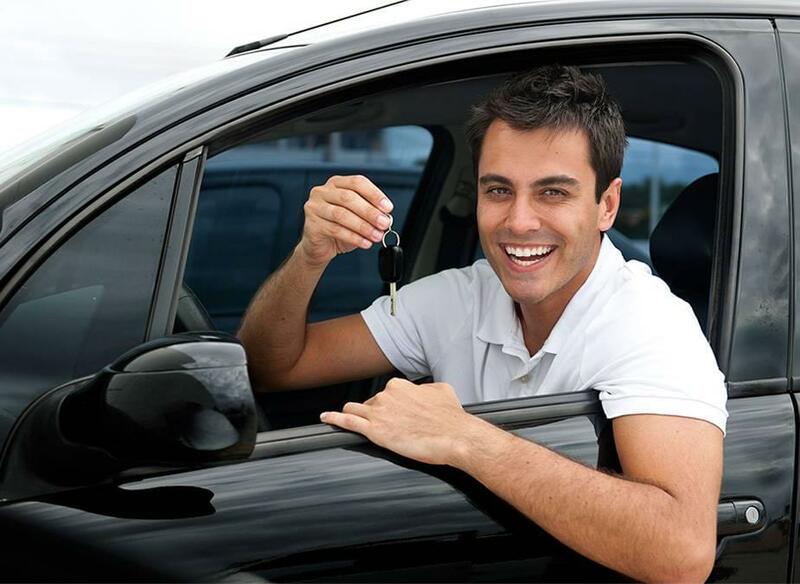 People who don’t opt for affordable used cars often end up using a vanpool system. Essentially, this is a group of 5 to 15 people who share a ride in a passenger van. It’s extremely inconvenient, so you should look to Buy Here Pay Here car lots instead. The Amtrak line is a good call for cross-country journeys, but trains can’t take you around Tacoma, and the fact that the line skirts the shoreline means it completely misses outlying areas like Lakewood. Greyhound is another option for people making longer journeys, but these buses aren’t exactly famous for their luxury. When you arrive, you’ll probably feel cramped and uncomfortable, and you’ll almost certainly find you still need to find a way to get from the Greyhound parking lot to your final destination. 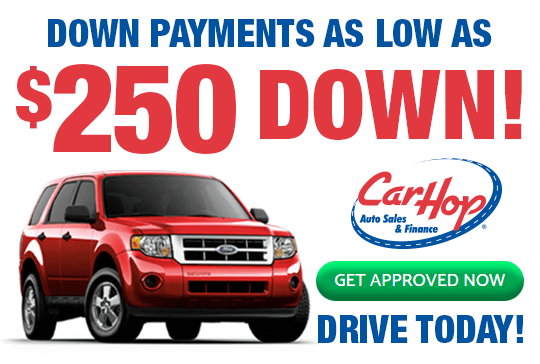 With our great warranty, Satisfaction Guarantee, and Buy Here Pay Here financing, CarHop is the perfect place to find exceptional used cars for sale. Contact us today to learn more.